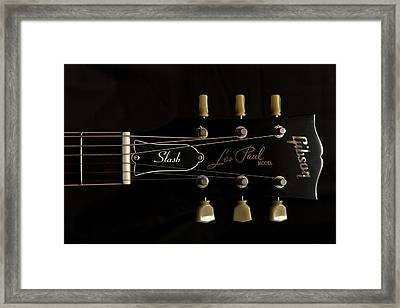 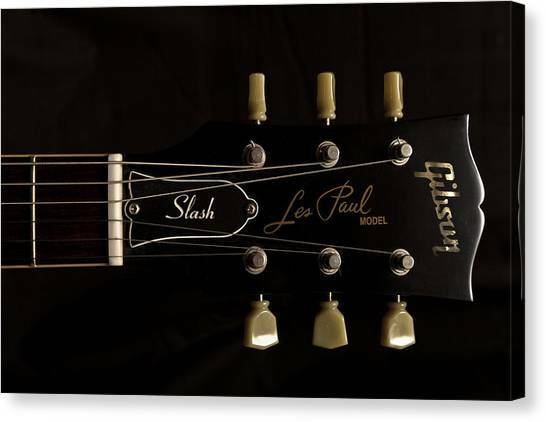 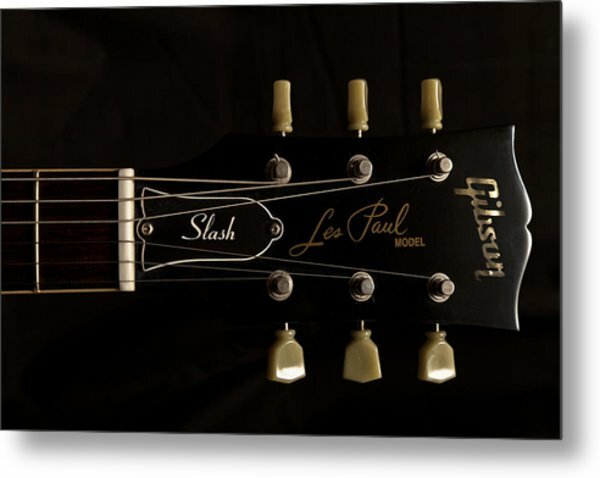 Gibson Les Paul Model is a photograph by Maj Seda which was uploaded on January 20th, 2013. 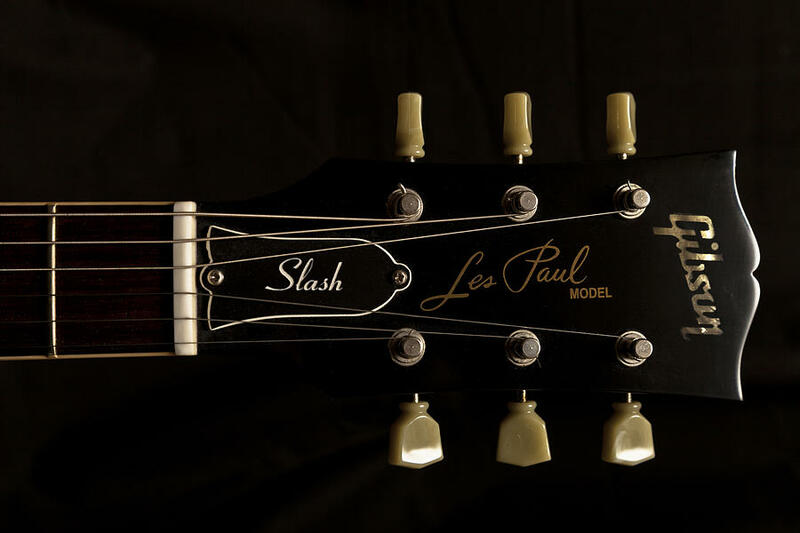 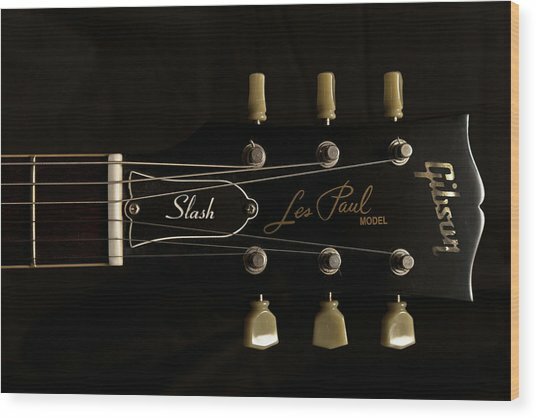 2004 Slash Custom Shop Gibson Les Paul, this is a pilot run production of only 25 with serial number 011 which used by Slash during the 2004/2008 Velvet Revolver Tours (not this actual guitar). 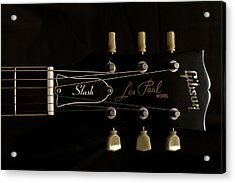 Has a custom authentic VOS finish in tobacco sunburst with Piezo Power Bridge, Seymour Duncan Alnico 2 Pick ups.